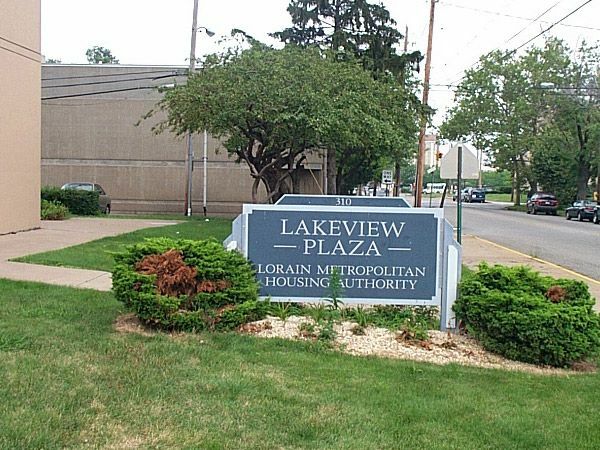 lakeview plaza is a low rent public housing community operated by the lorain metropolitan housing authority. The property consists of 210 efficiency and 1 bedroom rentals. They offer a community room, an exercise room and on site laundry facilities. Westgate gardens is a family low income housing apartment subsidized by the federal governments hud (housing and urban development division). Contact westgate gardens for complete details on the current vacancies and housing applications. Lowell apartments is a family low income housing apartment subsidized by the federal governments hud (housing and urban development division). Contact lowell apartments for complete details on the current vacancies and housing applications. 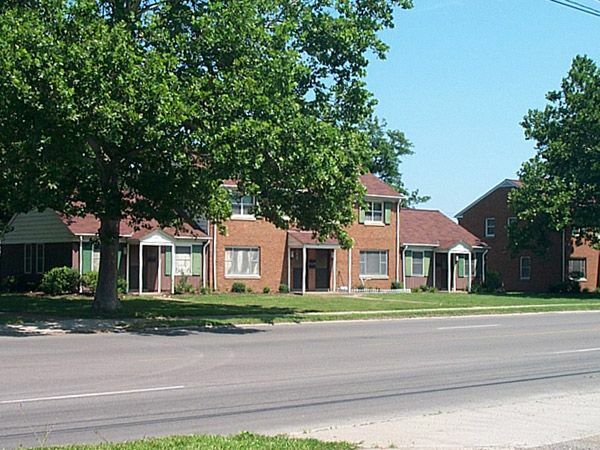 Booker t washington is a disabled low income housing apartment subsidized by the federal governments hud (housing and urban development division). Contact booker t washington for complete details on the current vacancies and housing applications. Firelands lorain is a senior low income housing apartment subsidized by the federal governments hud (housing and urban development division). Contact firelands lorain for complete details on the current vacancies and housing applications. Sacred heart manor is a senior low income housing apartment subsidized by the federal governments hud (housing and urban development division). Contact sacred heart manor for complete details on the current vacancies and housing applications. Oberlin manor is a senior low income housing apartment subsidized by the federal governments hud (housing and urban development division). Contact oberlin manor for complete details on the current vacancies and housing applications. International plaza is a senior low income housing apartment subsidized by the federal governments hud (housing and urban development division). Contact international plaza for complete details on the current vacancies and housing applications. Marshall plaza ii is a family low income housing apartment subsidized by the federal governments hud (housing and urban development division). Contact marshall plaza ii for complete details on the current vacancies and housing applications. Marshall plaza i is a family low income housing apartment subsidized by the federal governments hud (housing and urban development division). Contact marshall plaza i for complete details on the current vacancies and housing applications. 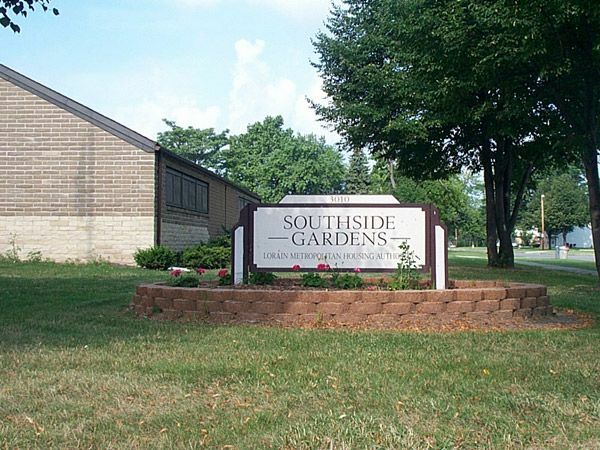 West lake gardens is a family low income housing apartment subsidized by the federal governments hud (housing and urban development division). Contact west lake gardens for complete details on the current vacancies and housing applications.